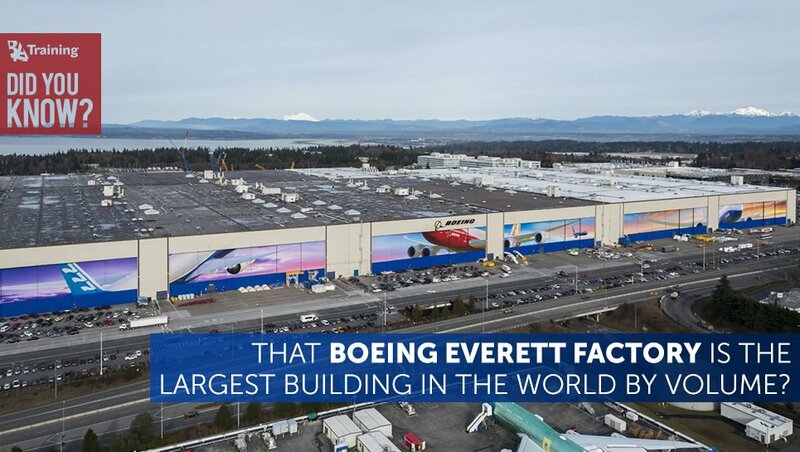 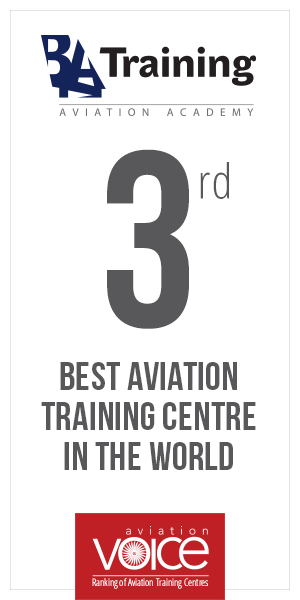 Did You Know that Boeing Everett Factory is the Largest Building in the World by Volume? 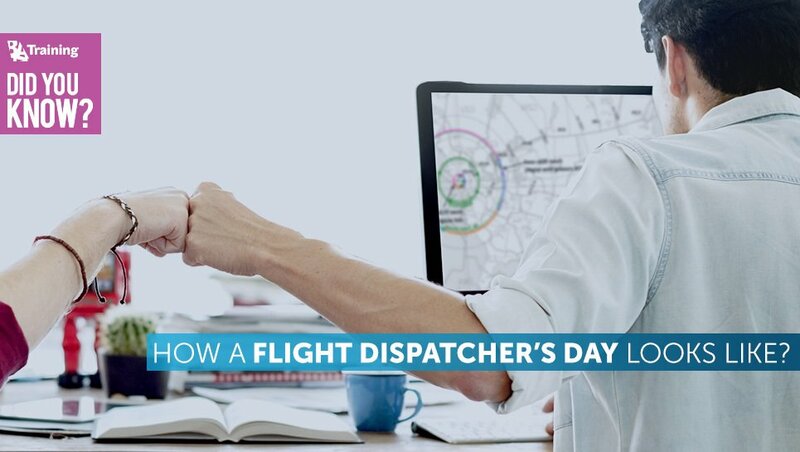 Did You Know How a Flight Dispatcher’s Day Looks Like? 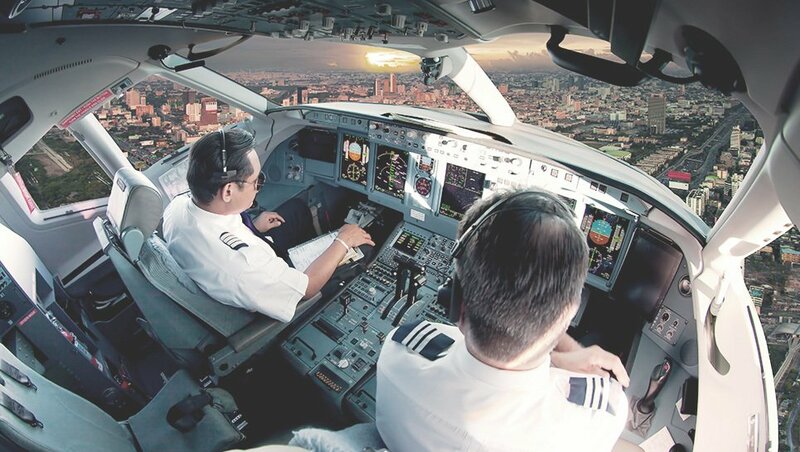 Do you see yourself as a Wizz Air pilot? 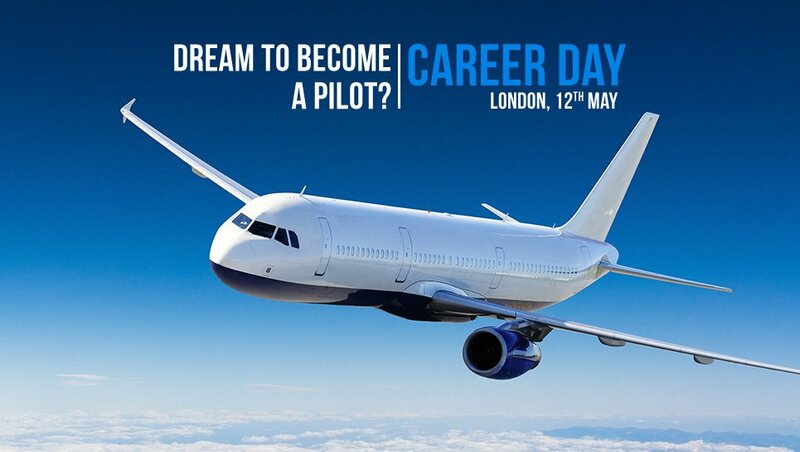 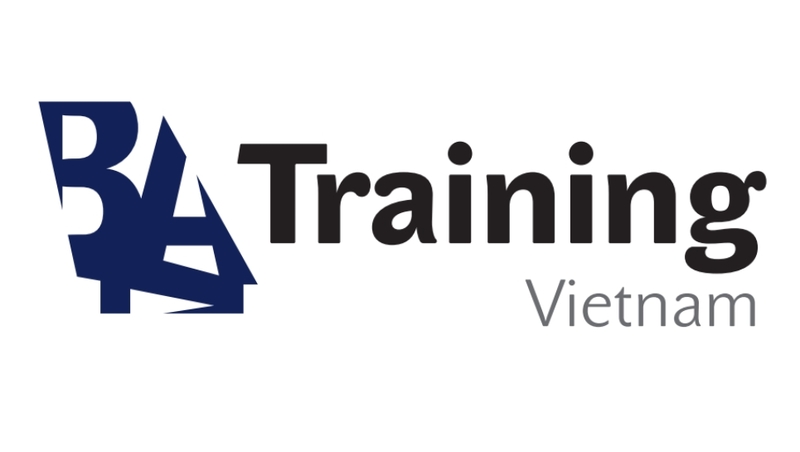 Meet us in Bratislava and discover more!